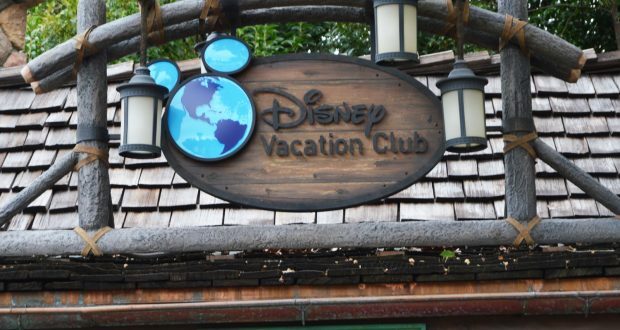 There are so many great perks to being a Disney Vacation Club member! Now we have learned that Disney Vacation Club will continue to offer Moonlight Magic events in 2019. These events are complimentary for DVC members. DVC members can start to make their plans to take advantage of these events and enjoy one of the Disney theme parks after hours with complimentary refreshments and entertainment open just to members. There will be a new registration process for the events in 2019 that guests will want to be aware of. Once the booking window opens. guests will visit the event page to RSVP. Guests will secure their place online in the virtual line and once a spot is ready guests will have to sign up with the online reservation. Guests will need to have their DVC member number ready for the registration. February 5th and 12th, 2019 at Magic Kingdom Park: Booking opening on January 9th, 2019 for guests with resort reservations and all other guests on January 16th, 2019. March 20th and 27th, 2019 at Disney’s Hollywood Studios: Booking opening on February 14th, 2019 for guests with resort reservations and all other guests on January 21st, 2019. May 13th and 20th, 2019 at Epcot: Booking opening on April 3rd, 2019 for guests with resort reservations and all other guests on April 10th, 2019. July 18th, August 8th and 22nd, 2019 at Disney’s Animal Kingdom: Booking opening on June 5th, 2019 for guests with resort reservations and all other guests on June 12th, 2019. September 18th and October 16th, 2019 at Disney’s Typhoon Lagoon Water Park: Booking opening on August 14th, 2019 for guests with resort reservations and all other guests on August 28th, 2019. Only one event date for each participating park will be available for each membership number, so guests will want to choose accordingly. Reservations are required in order to attend the event and members will be able to bring up to 3 guests with them! Who would love to attend one of these amazing Moonlight Magic events?